We perform mold making both for our own casting department and on commission from external clients. 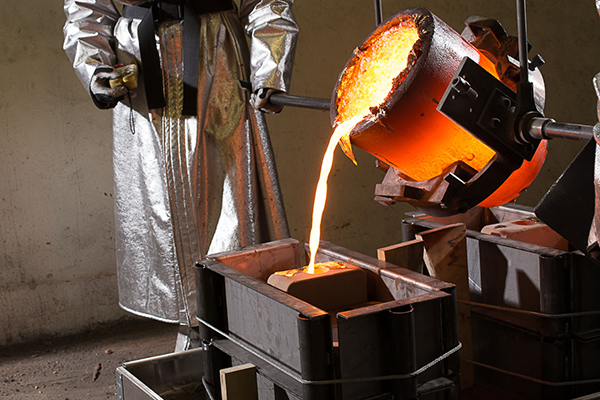 Having in-house casting capabilities provides us an ample supply of castings in bronze alloys, as well as the ability to rapidly produce prototypes by having all the processes in the same location. Knowledge and experience regarding casting processes are also a valuable resource when developing new products, and also in connection with acquisition and machining of castings in general.